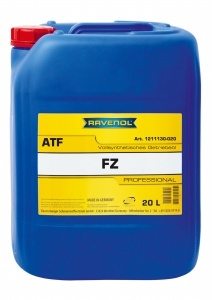 RAVENOL ATF FZ is a fully synthetic, low viscosity automatic transmission fluid with special additives and inhibitors which guarantees a perfect function of the automatic transmission. Developed especially for Mazda 6-speed transmission FW6A-EL and FW6AX-EL with SKYACTIV technology. 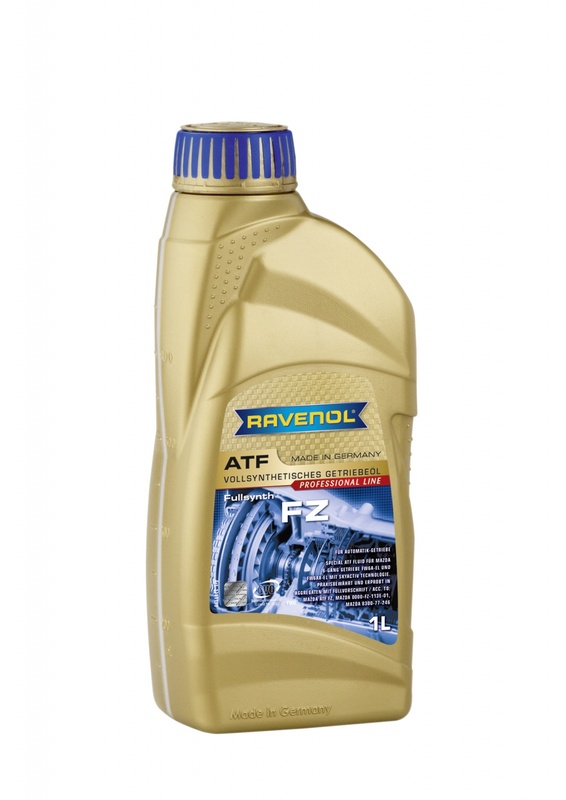 It guarantees in any mode for maximum wear protection.